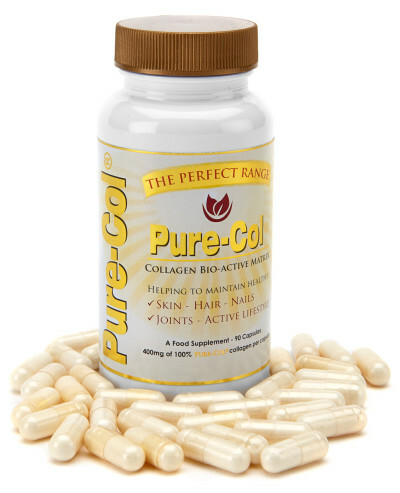 Pure-Col, a 100% pure collagen formula in tablet form, provides the ideal solution for gym-goers, athletes and sports people alike seeking physiological maintenance. It is also a great anti-ageing product, helping to maintain healthy, supple skin. 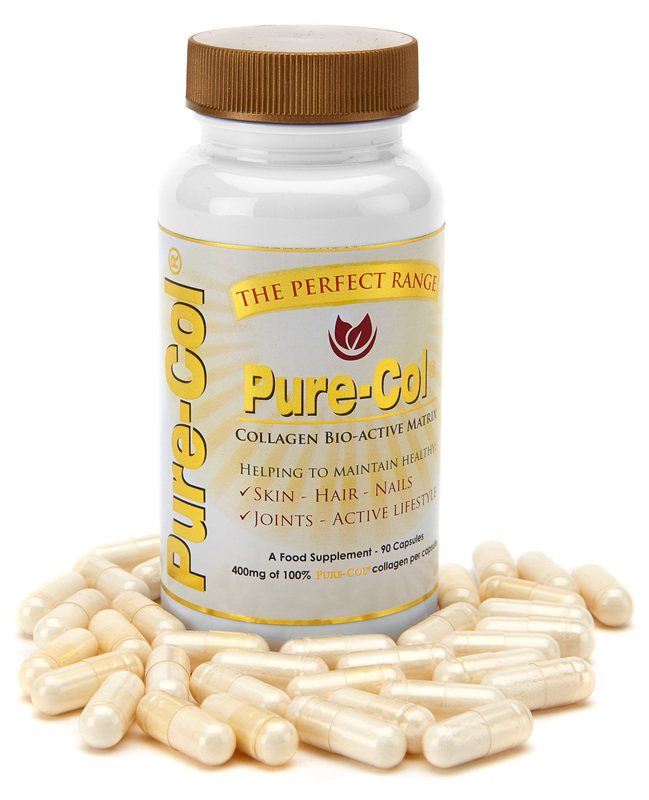 Endorsed by leading athletes and sportspeople over the last 15 years, Pure-Col performs the same role as natural collagen in maintaining healthy joints and skin. Recent breakthrough medical studies proved that pure collagen, taken in the form of a supplement, can stimulate the growth of new cartilage in joints. The research concluded that patients with arthritic or damaged joints showed improvement in mobility and pain relief after ingesting a high-grade collagen supplement. And a separate laboratory study has shown that collagen can stimulate the growth of new cartilage tissue. Research conducted by Roland Moskowtiz, a professor of orthopaedics at Case Western University in America two years ago, looked at 400 patients with arthritic knees from the U.S and Europe. Some received a placebo while others were treated with a collagen supplement. Over 90% of those in the latter group reported positive results, from a significant reduction in pain to improvement in joint mobility, in as little as two weeks.